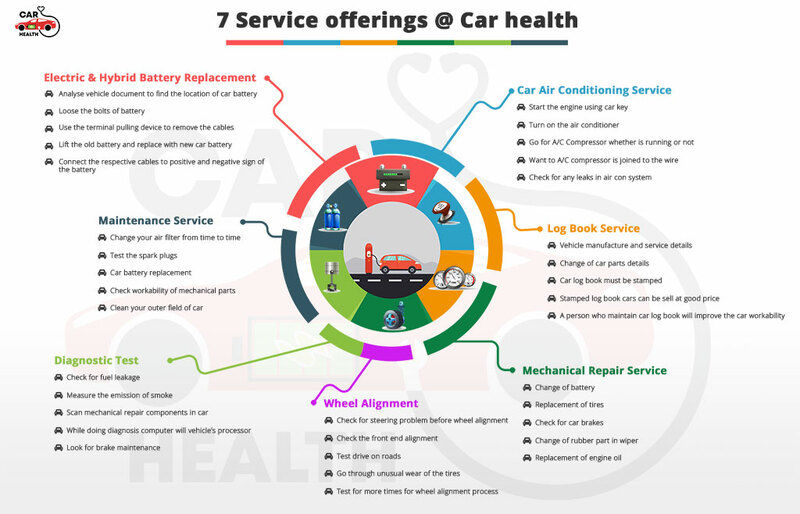 At Car Health, we aim to please our clients to the best of our ability. We strive to offer excellent service at competitive prices, while maintaining the best etiquette of customer service and interaction. Copyright © Car Health 2019-20. All rights reserved.